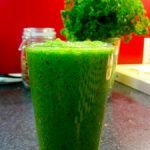 How to Make Your Green Smoothie the Right Way! 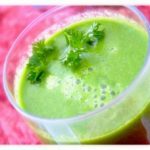 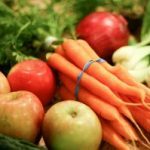 First and foremost, there are no hard and fast rules when it comes to making a Green Smoothie Recipe, as long as you ensure that the ingredients you use are raw and organic. 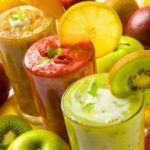 However, there are several guidelines you can follow to optimize the amount of nutrition For example, it is recommended that you use only 3-4 different ingredients in your green smoothie. 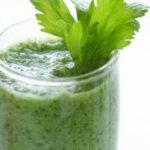 When your body is assaulted with too many ingredients in a green smoothie, it cannot properly absorb all of the vitamins and nutrients that are being offered to it. 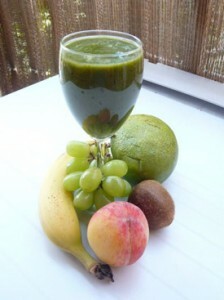 Secondly, it is important for you to vary the ingredients that you use in your green smoothie on a regular basis. 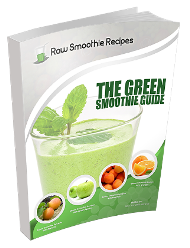 This will expose your body to a wider variety of nutrients and vitamins, which it can use to an advantage. 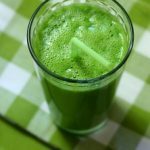 By following these simple guidelines, you will optimize the amount of health benefits that your body can reap from your daily green smoothie.